Designers Meng Shi Juan and Xu Hui Mei have taken the Hakka spirit of working hard without complaint and strong tenacity to own create their "Simuizai" Hakka designs of impeccable quality. The designs combine Hakka elements with hand-painted creations, blending the interest and charm of Hakka culture into life articles. The own created pure handmade ceramic cups are embellished with a variety of Hakka ornamental designs, so that when in use by the consumer they can at the same time become acquainted with the natural beauty of Hakka communities. 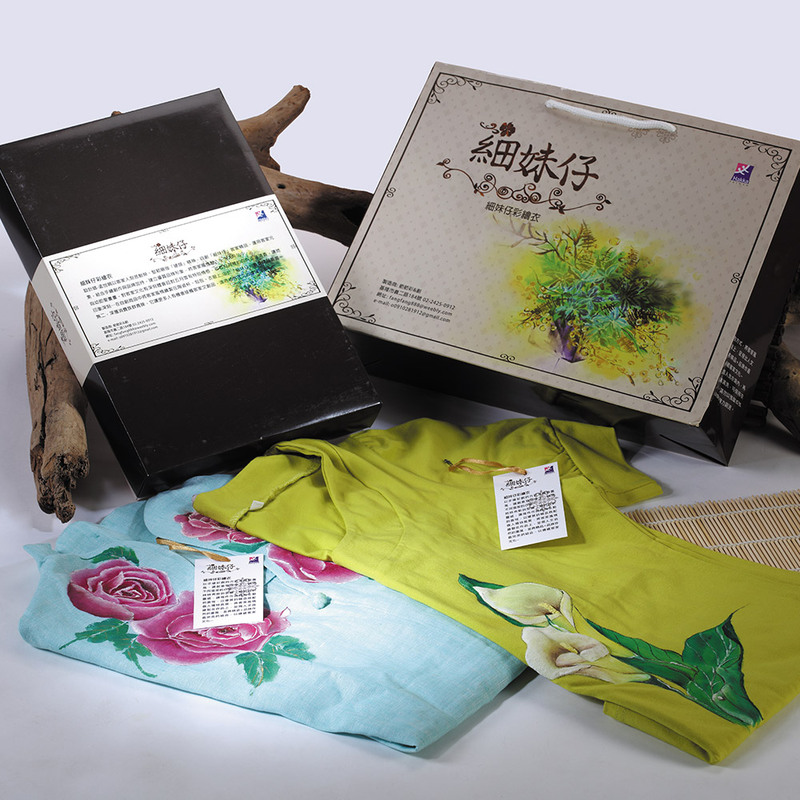 In addition, using a unique style of hand-painted creativity, the designers have adopted the customs and practices of Hakka people to use as painted designs on distinctive clothing, presenting the uniqueness of Hakka humanistic nature. The hope is to communicate the Hakka culture through a perfect combination of quality products and brand image.